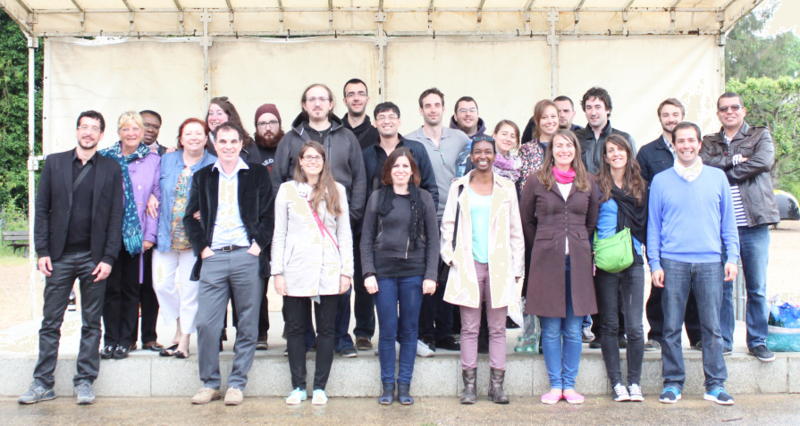 The M2D2 team is one of the three teams of the GBA Lab, CNAM, Paris. The M2D2 team is specialized in molecular modelling and its applications to drug discovery. We are currently pursuing different research projects in the lab covering widely this area of research.